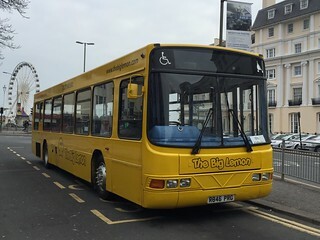 Having been in service with The Big Lemon for less than two months, this vehicle has now been withdrawn from service at The Big Lemon due to engine issues. 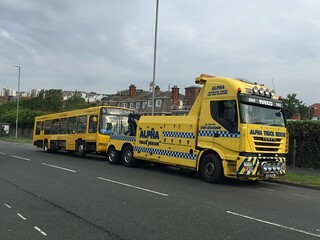 Having been returned to Ensign Bus Co., Purfleet for outstanding defect repairs, this vehicle has now entered service at The Big Lemon, Brighton. 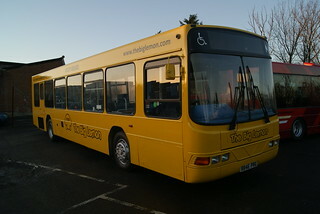 This vehicle has received The Big Lemon's corporate livery at Marden Commercials, prior to arriving into their fleet. 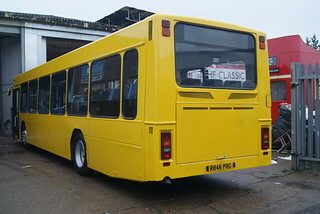 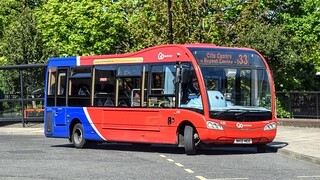 This vehicle has been sold to The Big Lemon, Brighton, and has been repainted into a plain yellow base livery at Marden Commercials, who repaint buses on behalf of Ensign Bus Co. 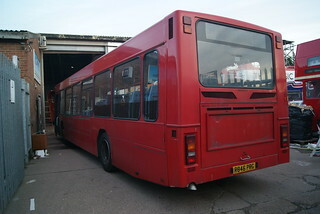 This vehicle has been sold on from Ensign Bus Co., Purfleet, to The Big Lemon, Brighton. 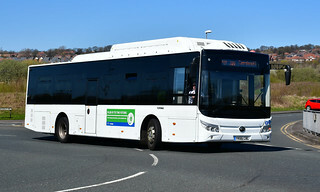 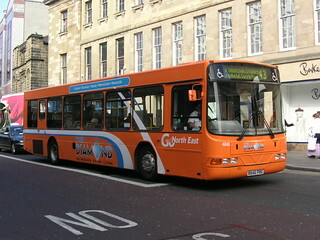 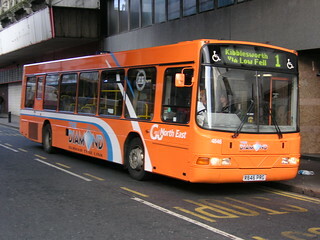 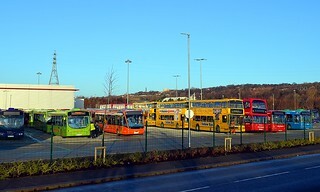 This vehicle has entered service at Riverside Depot, seeing primary allocation to service X66 (Gateshead - Metrocentre). 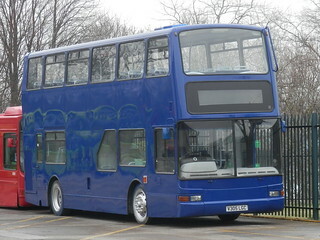 Having previously been branded as "Pronto"; this vehicle has been repainted into a dark blue base livery, prior to donation.